My name is Peter Triffitt and I operate the Lawnkeeper Nottingham area. 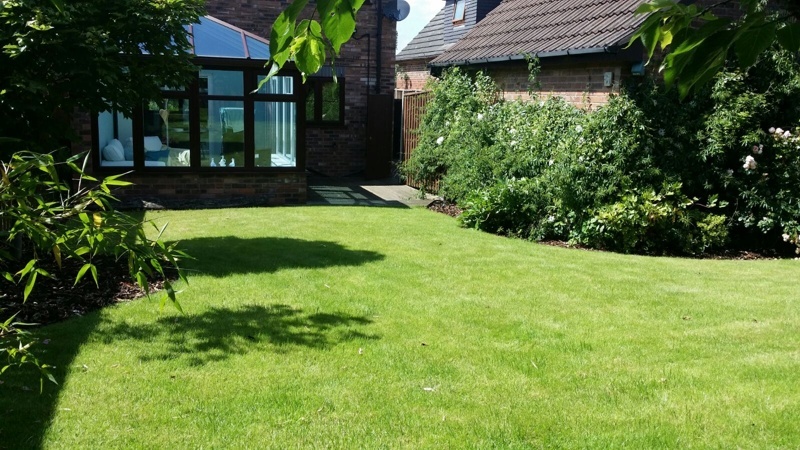 I offer lawn treatments in Nottingham, West Bridgford, Ruddington, Beeston, Stapleford, Keyworth, Long Eaton, Sawley, Sandiacre, Bramcote, Wollaton, Radcliffe on Trent and the surrounding villages. 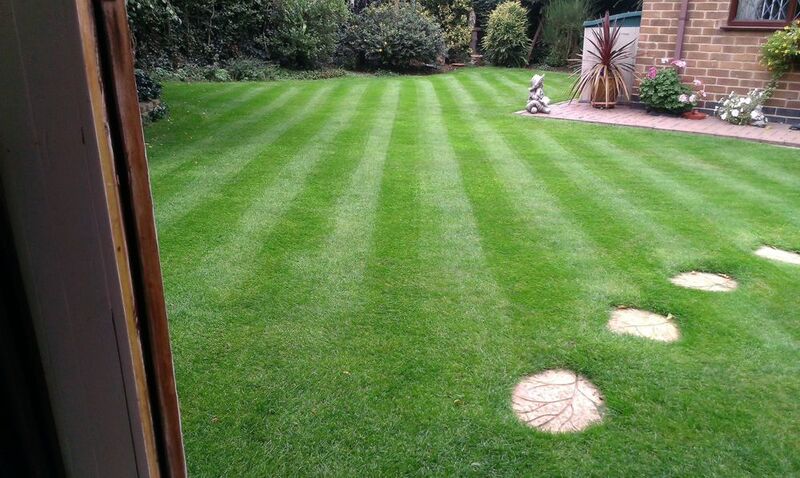 As your local lawn care professional I take pride in delivering a reliable and friendly service. 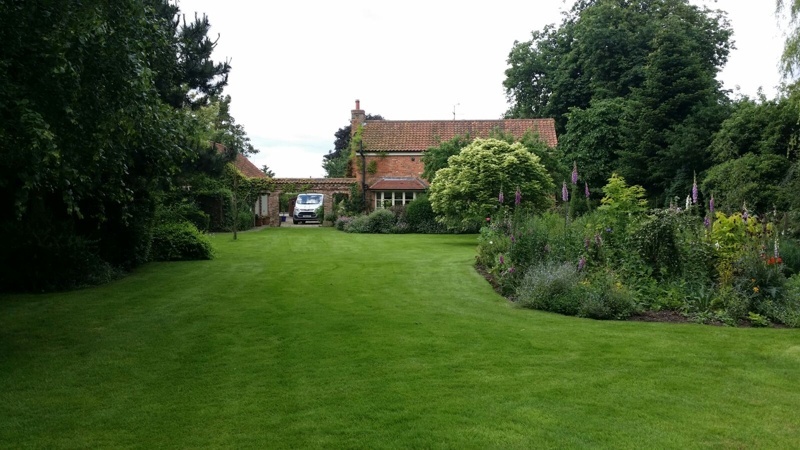 With no two lawns being alike, this includes preparing a detailed free lawn analysis to ensure you are aware of your lawn’s structure and its individual needs. This, together with high quality, environmentally approved products and the use of professional equipment will help ensure you have a lush green lawn to be proud of. Feed & weed treatments providing the right balance of nutrients and weed control at different times of the year. Aeration to improve drainage, relieve compaction and aid the uptake of nutrients. Scarification to remove and control the build up of thatch and moss. Disease control for a range of lawn problems such as red thread, fusarium and dollar spot. Growth retardant to reduce mowing frequency and thicken the turf, improving root development. Hard surface moss and algae control to transform unsightly green and slippery paths, drives and patios. Hard surface weed control to combat weed and unwanted grass infestation. 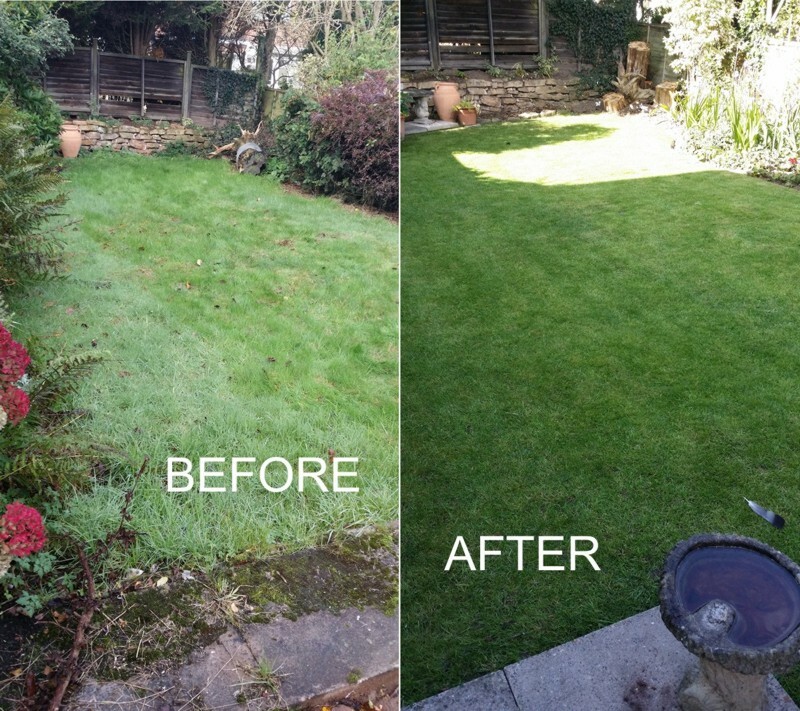 Moss control to help prevent and manage the build up of moss in poorly drained or shaded areas of the lawn. Pest control to help prevent damage to your lawn from pests such as leatherjackets (crane flies or daddy-longlegs) and chafer grubs (chafer beetle). Wetting agent to aid the retention of water down through the soil profile to the roots where it is needed. Over Seeding to rejuvenate a tired lawn and bring it back to life. 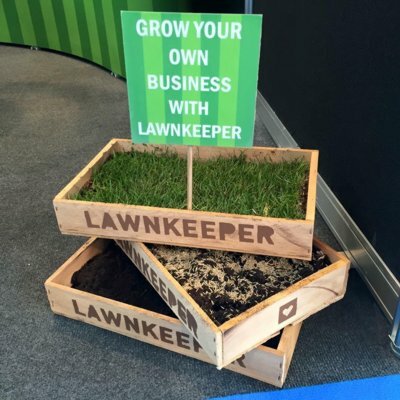 I am writing to both endorse and recommend Lawnkeeper as a top quality provider of lawn services. 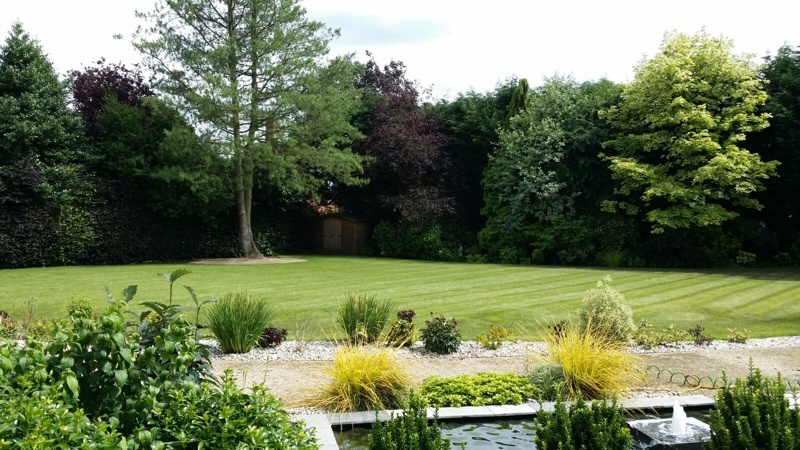 Our lawn posed some challenges and we were able to avail of Peter’s knowledge and expertise to help make the appropriate decisions about ground works, quality of turf, after care etc. 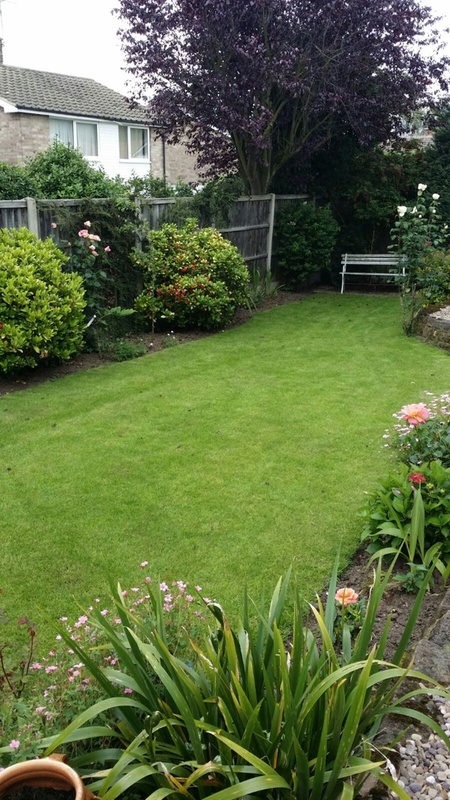 I would have no hesitation recommending Lawnkeeper, the service exceeded our expectations. 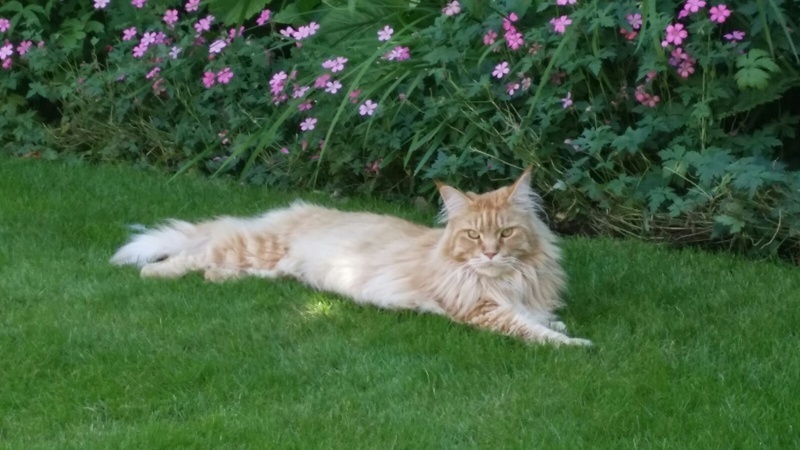 I just wanted to let you know how pleased I am with how my lawn is now looking. I was using another lawn maintenance company until last year but I’m delighted that I made the decision in changing over to Lawnkeeper. 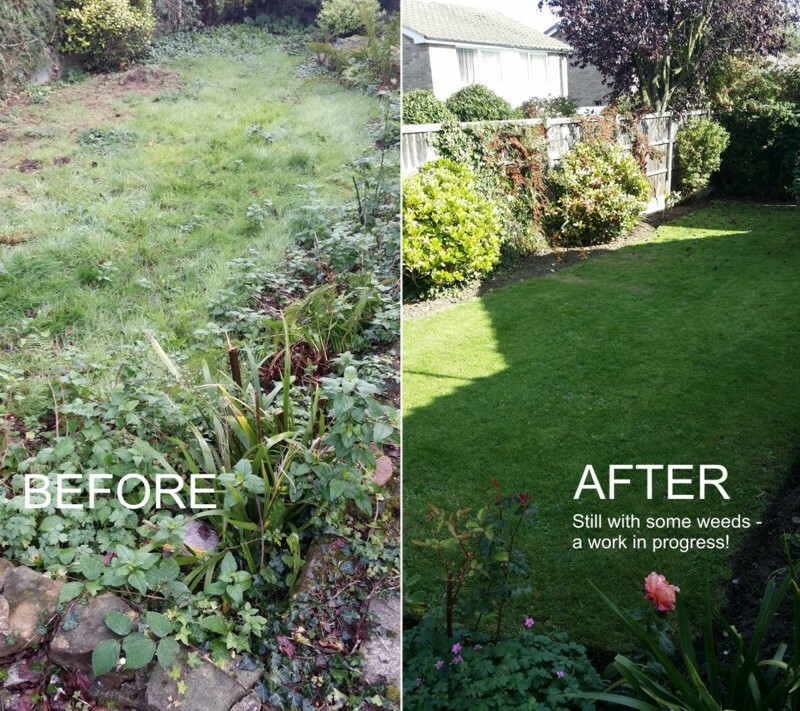 We needed help with our struggling old lawn and are so pleased we found Peter of Lawnkeeper in 2014. We now have much less weed and moss; the grass is green, healthy, and even. We can see it will still improve now it is growing again. Peter comes on time, and delivers a good value, knowledgeable service. I would just like to say how pleased I am with how our lawn is looking thanks to your efforts. As I said we have in the past had a bad experience with this kind of contract but you have done all you said and I feel we should let you know how happy we are with what you have done for us so far. 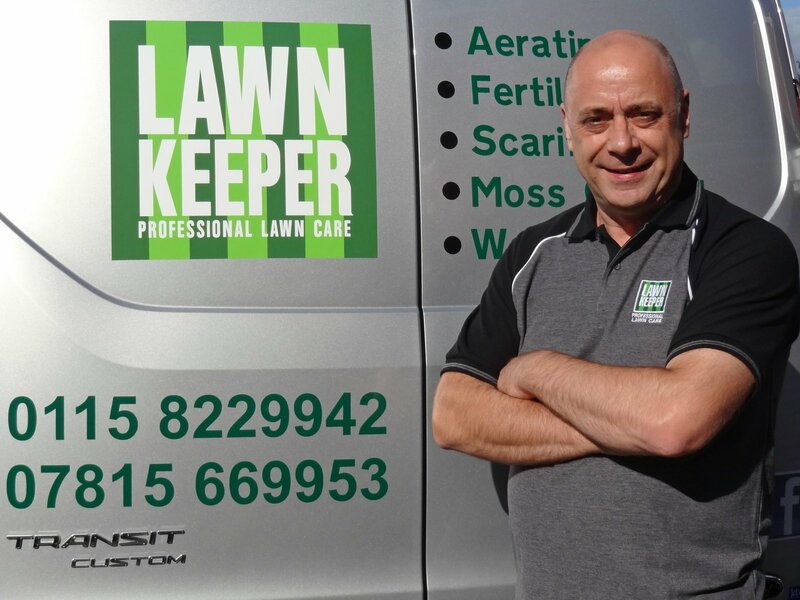 You can call Peter Triffitt on 0115 822 9942 or 07815 669 953, email p.triffitt@lawnkeeper.co.uk or complete the contact form below.